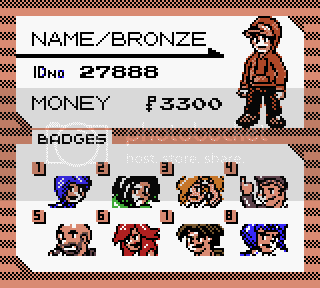 Pokémon Bronze, created to be a regular Pokémon game in Generation II, unlike a lot of ROM hacks i've seen, this aims to be your regular Pokémon affair. 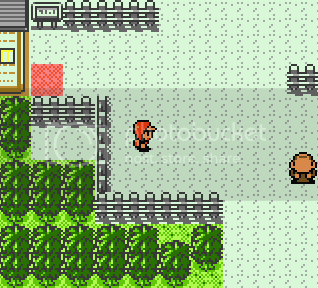 Welcome to the region of Kohto, situated south-west of Kanto (and connected via underground path) it is lush with varied routes and 9 towns. 8 Gyms as usual, which have slightly higher level Pokémon than in Gold/Silver for a little more of a leisurely adventure. 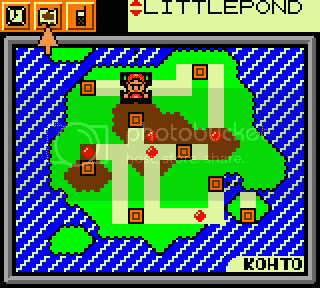 Although not entirely accessible, the Kanto region featured in Bronze returns a few areas removed from the region in Pokémon Gold/Silver to re-explore. 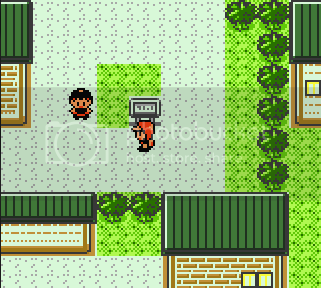 Set shortly after the events in Pokémon Gold/Silver, you and your rival are living in Cartridge Town of the Kohto region about to start their Pokémon journey. You collect your starter (either Charmander, Pichu or Totodile) from the resident Professor Koa and get a Pokédex from Professor Oak and begin your quest of defeating the 8 gyms of Kohto and then the Pokémon league. However... with Team Rocket recently disbanded another group is stepping up to the plate to cause trouble! 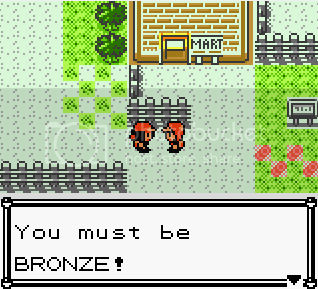 To sum it up in a nutshell: Pokemon Bronze is a regular Pokemon Gold style adventure set in a new region. 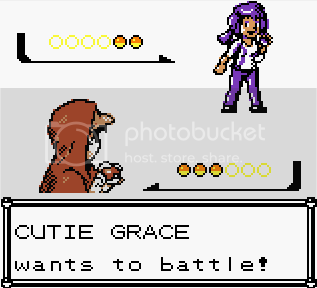 Oh yeah, I remember seeing this hack in PokeCommunity. This looks very interesting, can't wait to play it. 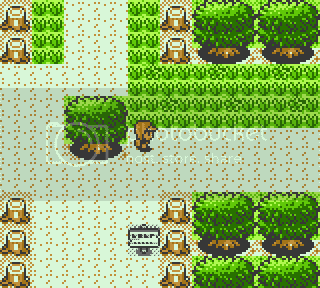 Can we also visit the kanto in this hack. Wow. Can't wait for its release. Please release its jar. Format also. 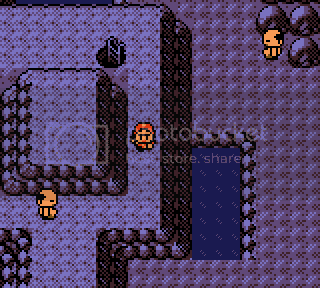 Basically, you would use MeBoy builder to create a .jar file containing the rom and the emulator together so that people could play it on mobile phones without having to patch it and then build the .jar file themselves. It takes as long to make a .jar file as it does to make an .ips really. 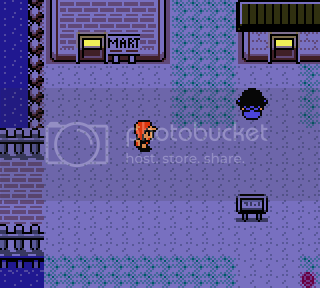 I know places like Pokecommunity won't let you post the whole rom, but we don't mind if you do things like that here, and .jar files are acceptable too. You certainly don't have to release one, but I've recently started doing it in addition to the .ips just to make life easier for people who primarily use mobile phones for playing hacks and using the internet. Today we worked on kajiggering the elite four's Pokemon teams. It's mostly the same as Gold but one is the trainers is replaced and there is a new champion. Why do you choose starter are Chamander, Pichu and Totodile? Because they're kind of my personal "best of" selection of starters. 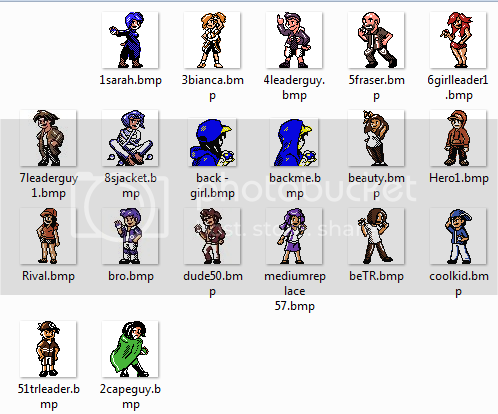 I made an optional .ips patch that swaps the gender of the player and rival so you can play as a girl. That's a pretty nice idea, I like it. 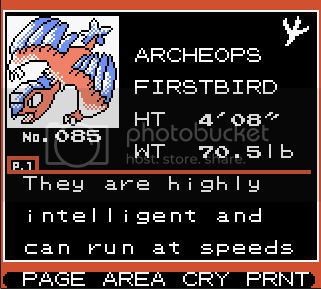 A lot simpler than coding in a Boy/Girl select option like Crystal had. 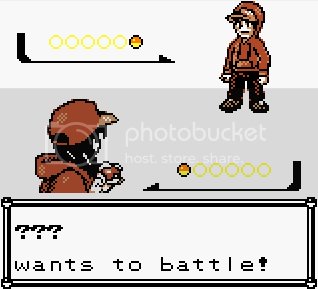 MISSINGNO., "quote" on "quote" doesn't exist in Generation 2, just 3 forms of "?????". Should probably point out that it's the demo. I did a buttload of text editing today and started writing a trailer for the game which will be in 90s VHS quality which should look exactly like an old school Pokemon commercial with an American voice over and everything. It's looking very much like Bronze could be completed by the end of the week. And It's finished. Now it's time for private beta testing to weed out the bugs/spelling mistakes!